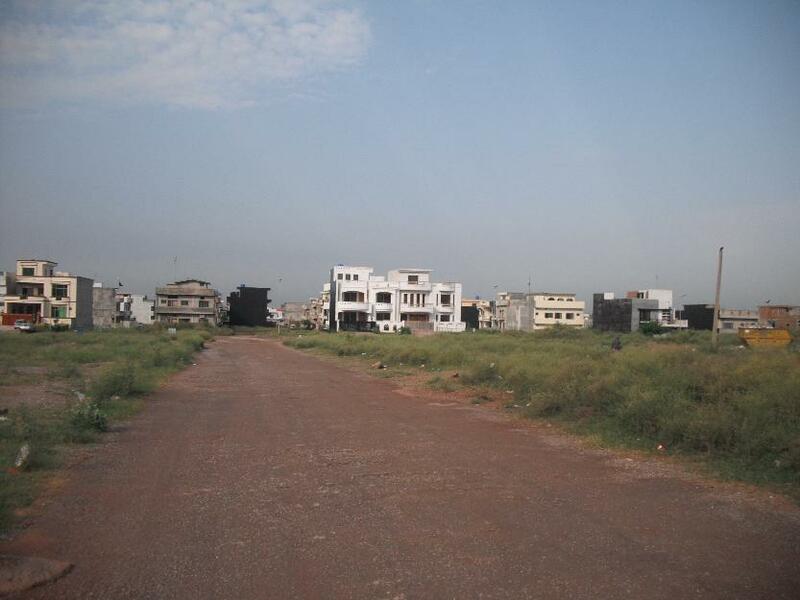 We have a prime location residential plot available in sector G-14/2 Islamabad in street no. 65. 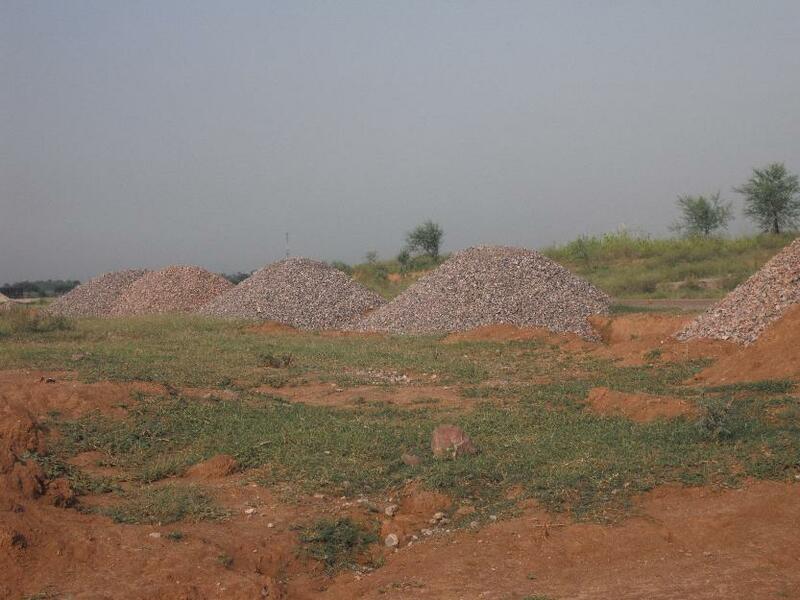 It is a good location plot and development work is going to start soon. 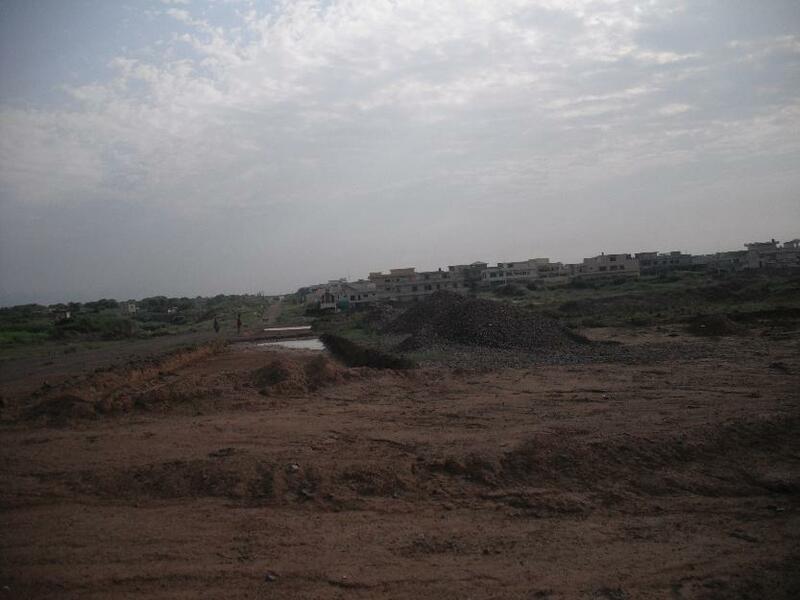 Available plot size is 10 marla which is located in street no. 65 in G-14/2, it is plot no. 5. Price demand is 70 lac rupees which is slightly negotiable.